Slot Planet Casino, formerly known as Amsterdams Casino, has re-branded themselves and re-launched! Enjoy this out-of-the-world experience with an Exclusive offer. We have partnered with Slot Planet Casino to bring you an amazing Exclusive 22 Bonus Spins NO Deposit offer. This offer is only for Gameplayer-Casinos readers and followers only. New members who have not yet signed up at Slot Planet Casino can receive their Slot Planet Casino No Deposit Bonus when they register for a casino account today using the links on this page. Sign up for a casino account at Slot Planet using the links on this page, or click here. Once you have signed up and verified your account, you will be credited with 22 Bonus Spins NO DEPOSIT on the Dead or Alive Slot. **Please note that you will only be able to get your Slot Planet Casino No Deposit Bonus Spins by signing up with our Exclusive links. Not only do new players get to collect the Slot Planet Casino No Deposit Bonus Spins, there is also a Welcome bonus of 100% up to €222 + 22 Bonus Spins up for grabs for your first deposit. Log into your Slot Planet Casino account and make a deposit of only €/$20 to qualify for this offer. New players residing in the UK can claim their Welcome bonus of 100% up to £222 + 22 Bonus Spins on their first deposit of £20. Unfortunately UK players may not claim any No Deposit Bonuses. 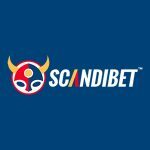 Please note that deposits made using Neteller or Skrill are not eligible for the Welcome bonus. 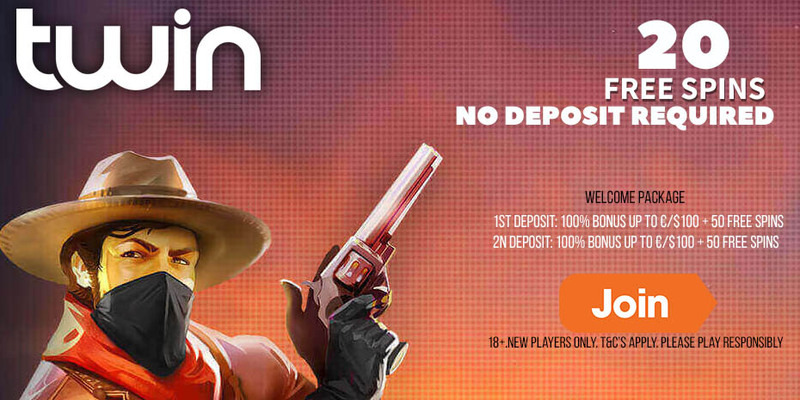 The maximum amount that can be won from the No Deposit Bonus is capped at €/£/$100 each. The wagering requirement for the Welcome offer is set at 35 times. The wagering requirement for the No Deposit Bonus is also 35 times. 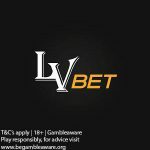 The following games only count 50% towards completing wagering requirements when bonus money is used: Blood Suckers, Dead or Alive, Devils Delight, Kings of Chicago, Beetle Frenzy, Gold Rush, Jackpot 6000, Lucky 8 Line, Magic Love, Mega Joker, Pirate’s Gold, Safari Madness Super Nudge 6000, and Big Bad Wolf. Unfortunately, players residing in the following countries are excluded from opening accounts at the casino: Afghanistan, Albania, Algeria, American Samoa, Angola, Austria, Belgium, Bolivia, Bulgaria, Cuba, Denmark, Ecuador, Ethiopia, France, Ghana, Guam, Guyana, Hungary, Indonesia, Iran, Iraq, Israel, Italy, Kenya, Lao Peoples Democratic Republic, Latvia, Malta, Myanmar, Nigeria, North Korea, Northern Mariana Islands, Pakistan, Panama, Papua New Guinea, Poland, Réunion, Romania, Russia, Sao Tome and Principe, Singapore, Slovenia, Spain, Sri Lanka, Sudan, Syria, Tanzania, Thailand, Turkey, Uganda, United States, United States Minor Outlying Islands, Vietnam, Virgin Islands (U.S.), Yemen, and Zimbabwe. Posted in Slot Planet and tagged No Deposit Bonus, Slot Planet. ← New Offer! 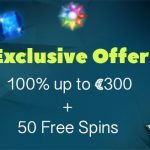 NetBet Casino No Deposit Free Spins now available – unlock now to get 50 No Deposit Free Spins!